SEOUL, Feb. 12 (Yonhap) -- Russia's deputy prime minister on Tuesday pledged to take more steps to support South Korean firms doing business in Russia's Far East, as the two nations seek to bolster economic ties. 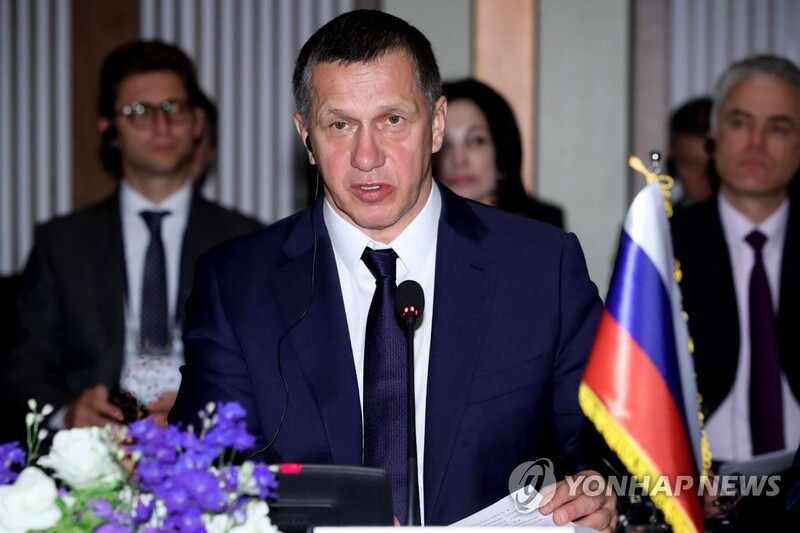 Yuri Trutnev, Deputy Prime Minister and Presidential Envoy to Russia's Far East, made the remarks at a meeting with executives of Korean firms in Seoul earlier in the day. The gathering was arranged by Korea International Trade Association. Trutnev said the Russian government plans to build a special zone for international hospitals in the Far East, expressing hope that Korean hospitals make inroads into the region. Also, Russia will give tax benefits and ease some regulations for Korean firms in the Far East, Trutnev told the meeting. 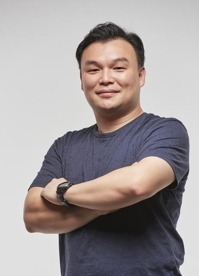 Executives from about 30 Korean firms, including Hyundai Engineering & Construction Co. and Pusan National University Hospital, attended the meeting. Last June, President Moon Jae-in said Seoul and Moscow will soon launch negotiations for their first free trade agreement, calling for efforts to boost the countries' bilateral trade to over US$30 billion by 2020. Trade volume between Korea and Russia stood at $20 billion in the January-October period last year, making Korea Russia's eighth-largest trading partner.